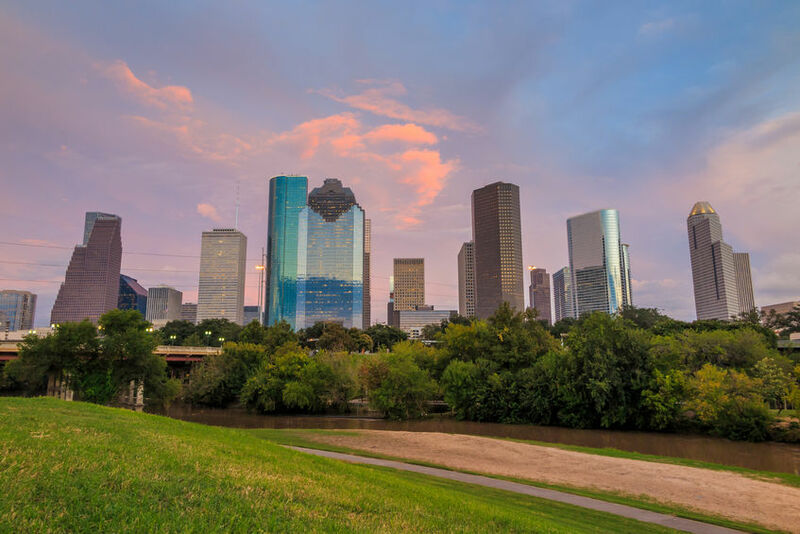 The Houston Office Leasing Brokers Association (HOLBA) supports and advances the interests of the office leasing brokerage industry. The Houston Office Leasing Brokers Association (HOLBA) supports and advances the interests of the office leasing brokerage industry. HOLBA strives to elevate and maintain the highest standards of professional and ethical conduct among office leasing professionals and the real estate community. HOLBA provides opportunity to promote our profession, encourage professional development, and endorse service to benefit the communities in which we work and live.